Welcome to the ABCJLM YouTube Channel! Here you will learn how to use the ABCJesusLovesMe.com Curriculum, view ideas to teach and discipline all ages of children, and see other fun resources. A collection of parenting and teaching tips for a strong foundation in discipline and classroom management. Ideas to teach songs and sign language, grow a reader, and other areas of learning. Learn the Old and New Testament songs and how to teach memory verses to children. Videos created to help you implement the ABC Jesus Loves Me 1 Year Old Curriculum. 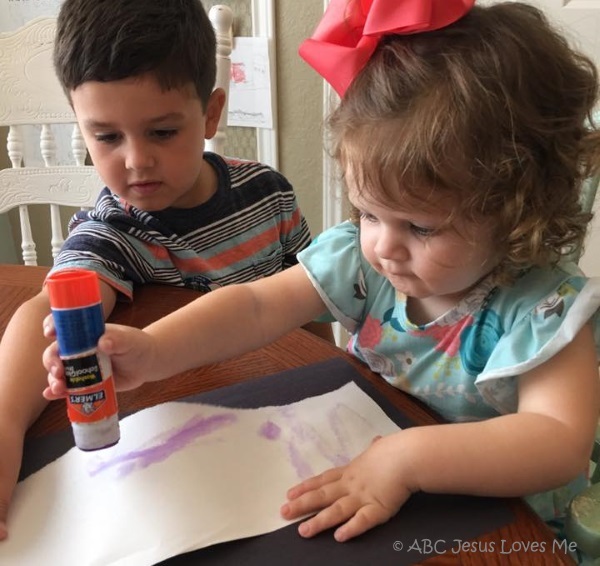 Videos created to help you implement the ABC Jesus Loves Me 2 Year Old Curriculum. Videos created to help you implement the ABC Jesus Loves Me 3 Year Old Curriculum. Videos created to help you implement the ABC Jesus Loves Me 4 Year Old Curriculum. 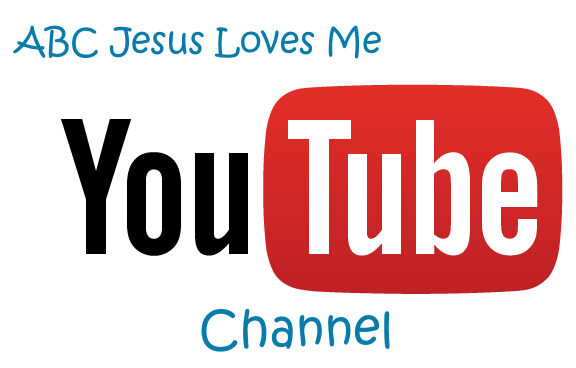 Videos created to help you implement the ABC Jesus Loves Me 5 Year Old Curriculum. Ideas to grow in your understanding of God's love and view of you.